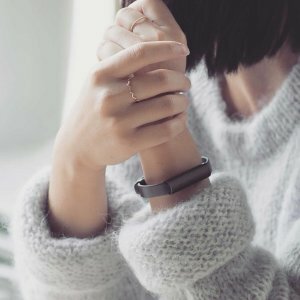 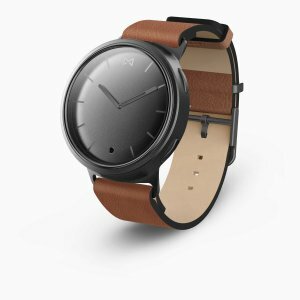 Misfit offers 25% off sitewide sale via coupon code "TAKE25". 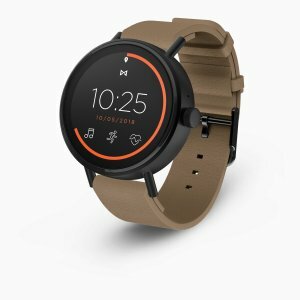 Misfit offers Extra 20% off sitewide sale from $119.99 via coupon code "YOUDOYOU". 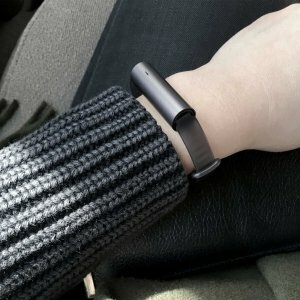 Misfit offers the Misfit Ray activity band for $14.99. 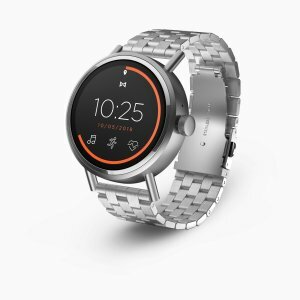 Misfit offers Anniversary Sale on MISFIT PHASE HYBRID SMARTWATCH for $49.99. 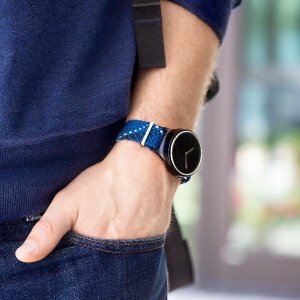 Misfit Phase - Take your watch style to the next level with aPhase Hybrid Smartwatch. 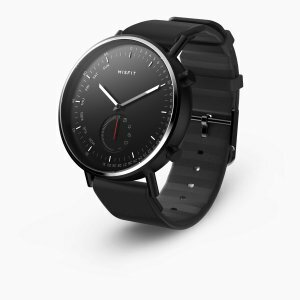 Misfit offers fitness tracker from $9.99 Anniversary Sale on Misfit Fitness Trackers. 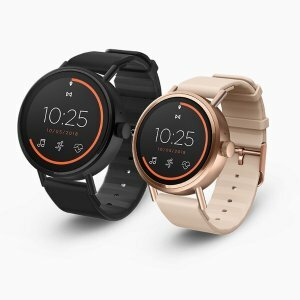 Misfit offers 30% off Smartwatches, Fitness Trackers and Accessories via coupon code "MOMFIRST". 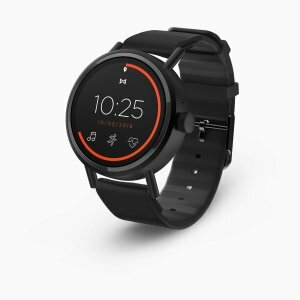 Misfit offers 55% off! 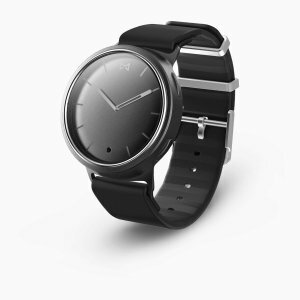 now only $108 (reg. 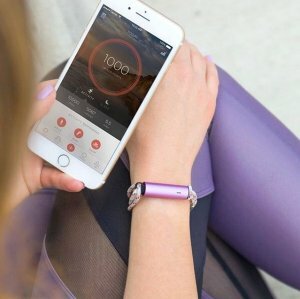 $249) on Swarovski Fitness Tracker Set via coupon code "DEALMOON10". 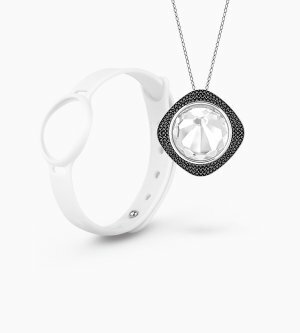 Key Features: Fully faceted crystal in a Swarovski-exclusive cut; Automatically tracks steps, distance, calories, and sleep patterns; White LED displays activity progress and time; Non-charging, replaceable battery lasts up to 4 months. 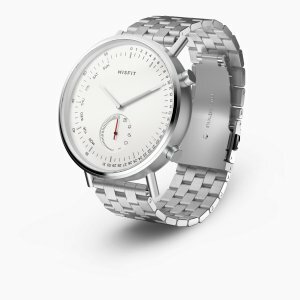 Misfit offers up to 52% off on Swarovski Activity Crystal Sets. Features: Automatically track your steps, distance, calories, and sleep patterns; Fully faceted crystal in a Swarovski-exclusive cut; White LED displays activity progress and time; Non-charging, replaceable battery lasts up to 4 months.